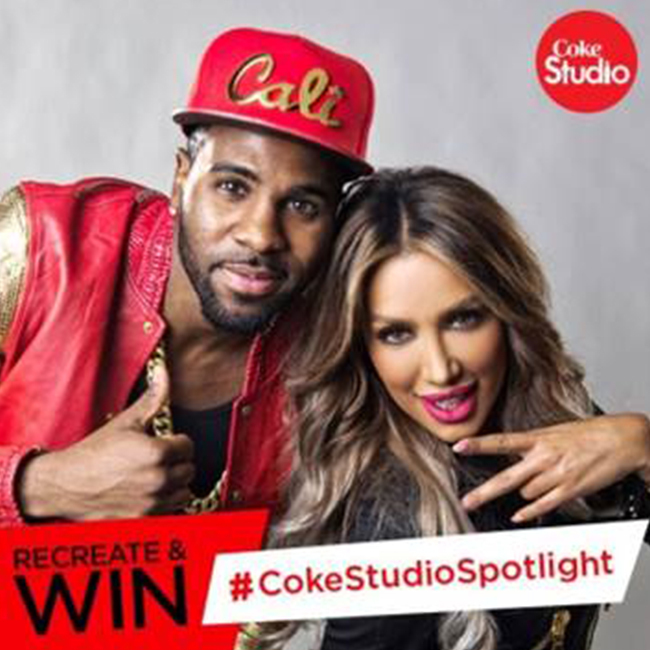 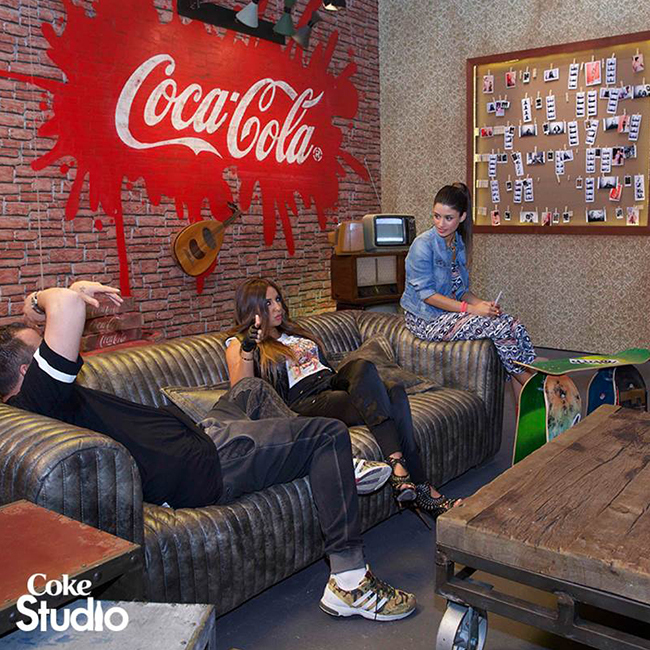 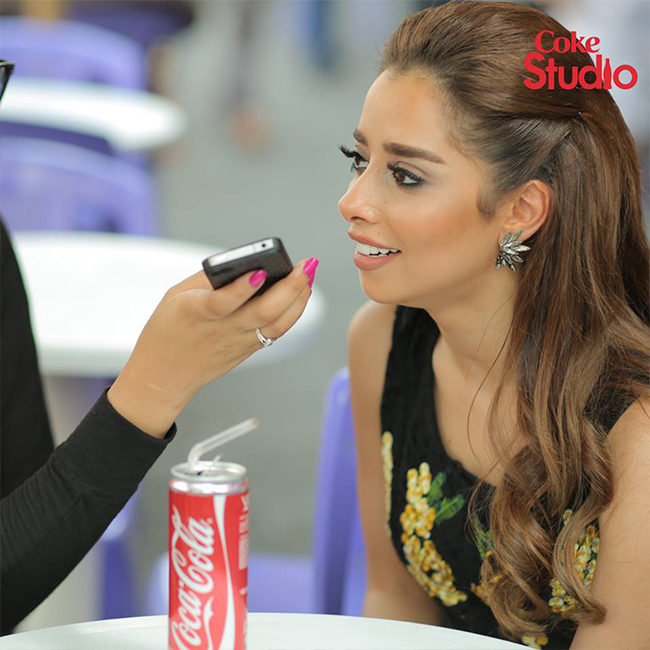 Universal Music MENA partnered with Coca Cola for 3 seasons of Coke Studio: A primetime TV music program aired on MBC. 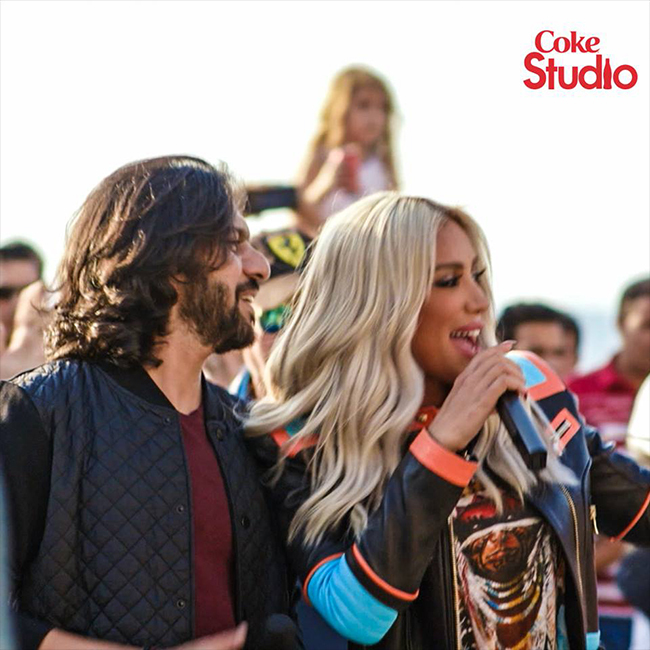 UM MENA delivered all the musical elements of the program starting from artist booking and management to the music production and promotion. 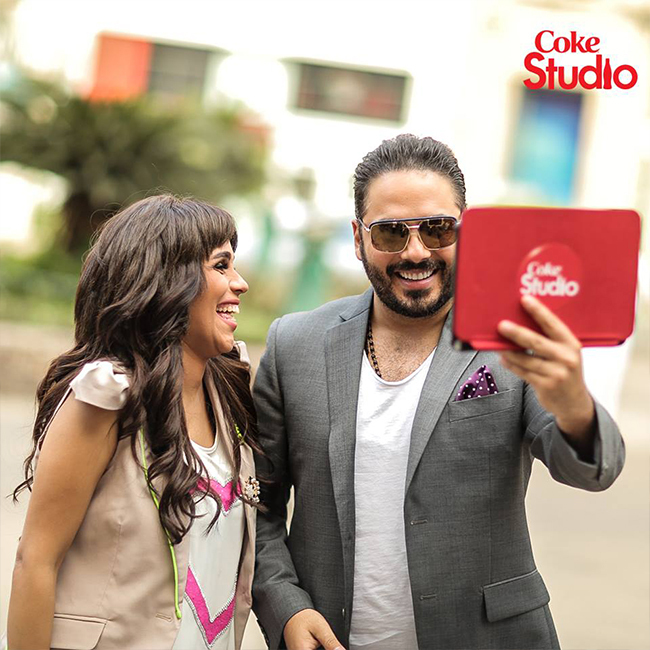 The music was also released on all our digital partner platforms and sold in a compilation in retail stores as well as online. 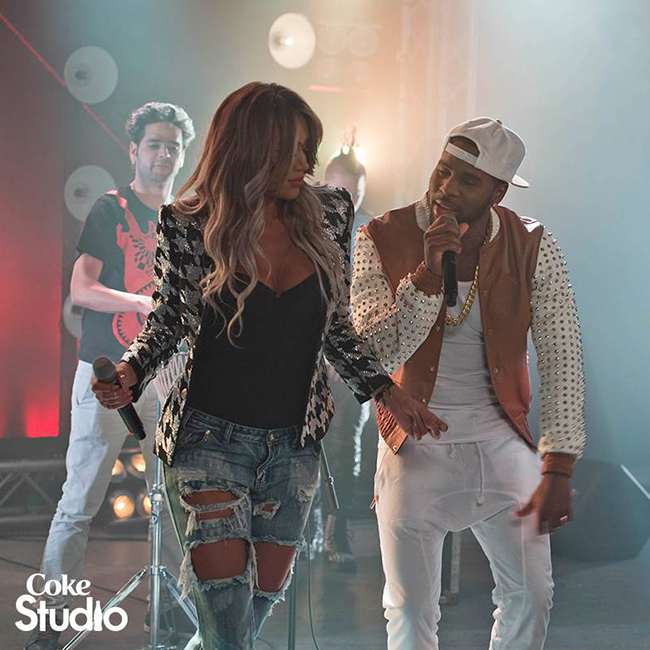 The show has proven successful over the years and has brought together numerous memorable fusion songs. 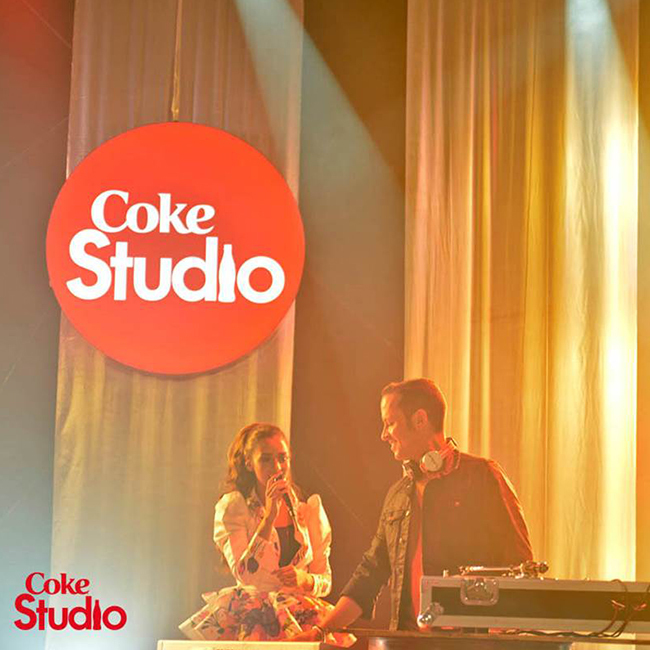 Click here to view some of the music videos from the program on the Coke Studio YouTube channel.